Yahoo Mail app makes your email experience in mobile better and easier. It is a feature packed application which can be used on your Apple, Android, and Windows devices. You can manage Yahoo inbox from the app. 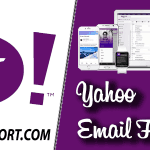 Creating and sending emails, receiving emails with rules, performing search can be done from Yahoo mobile app itself. And With recent update files can be accessed from Google Drive and Dropbox, Photos, and GIFs from Tumblr. Yahoo has developed a good looking, easy to use Mail app for Android. From which, you can access emails on the go. You can add Google, Outlook and AOL accounts but it lacks feature like adding exchange emails, POP, IMAP accounts. Download Yahoo Email app for Android. Open Yahoo app from the menu option. Select ‘Sign in’ as shown below. 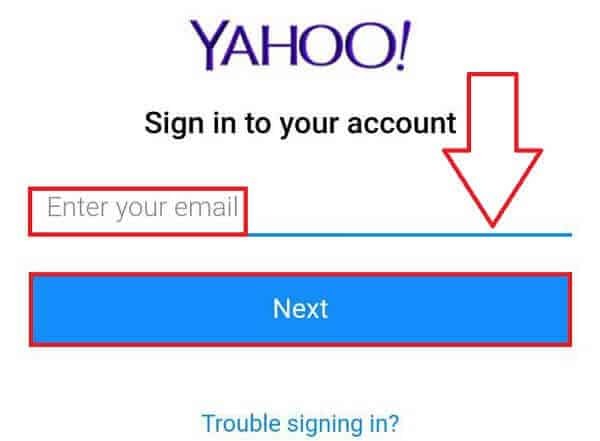 Enter your Yahoo email account and click ‘Next’. Enter your Yahoo password and select ‘Sign in’. You will reach int Yahoo Inbox. If you want another account in this app, select menu (3 small lines) on the top left corner and select ‘Add another mailbox‘. Yahoo Mail for iPhone and Android are a little bit different on user interface though both have the same features and functionalities. Download Yahoo Email app for iPhone. Open Yahoo app from Yahoo and enter your Yahoo email id and tap ‘Next’. 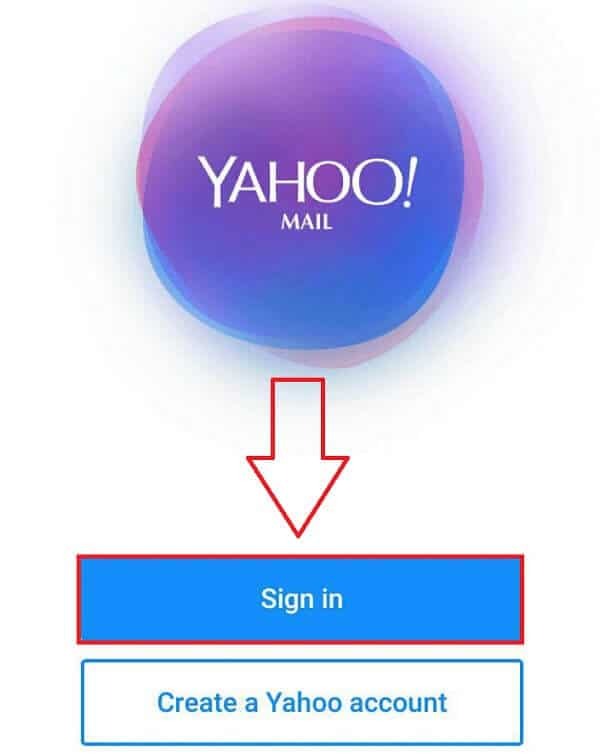 Enter your password and tap ‘Sign in’ if you already have Yahoo mail app on another device, you can log in without a password. You will reach in Yahoo Inbox. You can manage emails from the inbox. To add another email account select the circle or your photo in the top right corner. Tap ‘Add another mailbox’ and follow the steps there. Yahoo Mail app for Windows 10 brings the same email experience like browser along with Windows feature like desktop notification, showing the number of unread emails on the lock screen and dynamic live tile in Start menu. In Yahoo email app for Windows 10, you can customize your inbox with various themes from Flickr. The search feature in this app will let you find anything you want to find easily. You can download this app in Windows 10 Desktop, Laptop, and Tablets. Download Yahoo Email app for Windows 10 device. 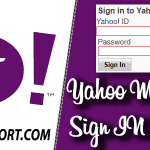 With Yahoo account key, you do not need a password to login to Yahoo mail. After activating account key, whenever you have to sign in from another browser or device, instead of entering a password you just have to tap ‘Yes’ on the notification on mobile. It is very easy, hassle-free and time-saving technique. 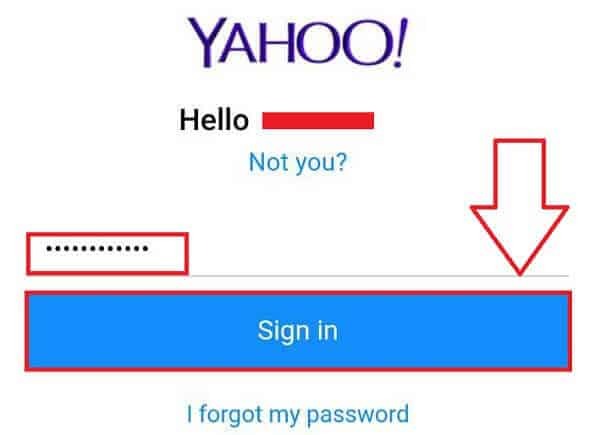 Activate Yahoo account key. With search option on Yahoo mail app, you can search for anything in your email immediately. You can search by keyword, name or email address. This way you don’t have to scroll too many emails to find a single email. Multiple email accounts can be added in Yahoo Mail mobile app. You can add Gmail, Outlook.com, Hotmail, Live Mail and AOL Mail in this app. 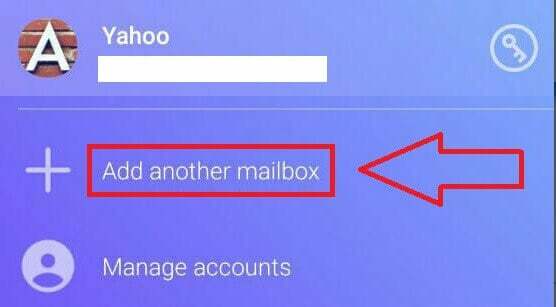 If you have multiple Yahoo accounts, You can add another Yahoo accounts also. Yahoo News or Music can be checked from a single touch. You can check the news from the app, so you don’t have to open another app to check the news. Actions can be taken on emails with a single swipe. The default action is when you swipe from right to left, it will delete that email. If you swipe from left to right, it will mark that email as read. You can change how swipe works from the setting. You can select any color theme from various themes. If you love to customize the mailbox, then you surely going to like this option. You can link your Google Drive and Dropbox account in Yahoo mail application. By which, you can access all your files and documents from those cloud storage. In addition to the above features, you can create folders, select multiple emails with a long press and take action, and organize emails in different folders from Yahoo mail app. 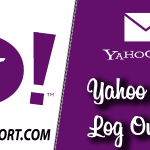 Login to Yahoo Mail from PC. 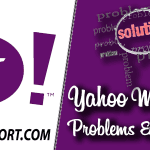 What is the problem you are facing while accessing Yahoo Mail from mobile? Which mobile and which app you are using for Yahoo Mail? We can assist you if you mention the specific problem or error message you are getting.